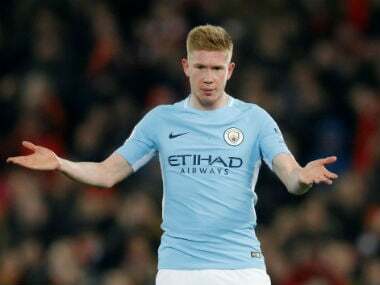 London: Manchester City's quest for a quadruple of trophies remains intact after Gabriel Jesus's solitary early goal was enough to see off Brighton 1-0 and reach the FA Cup final on Saturday. 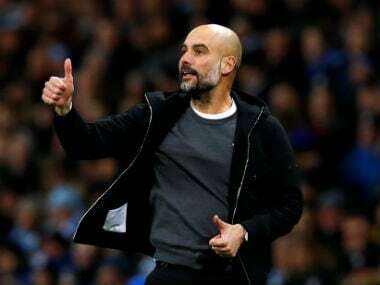 Pep Guardiola's men will return to Wembley to face either Watford or Wolves on 18 May for what they hope will be the chance to clinch the first ever domestic treble in English football history. 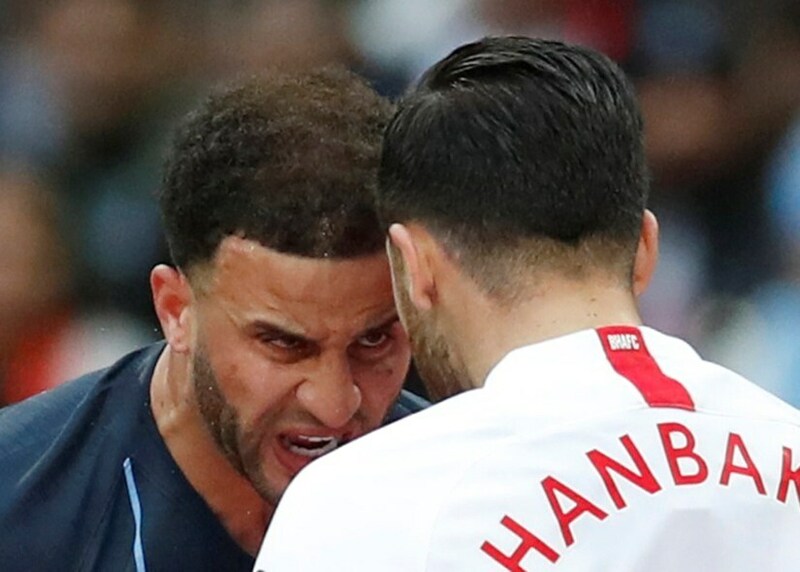 And Brighton were left to rue a controversial decision not to send-off Kyle Walker just after the half-hour mark for a clash with Alireza Jahanbakhsh. However, Aymeric Laporte's last-ditch clearance to prevent Glenn Murray forcing Shane Duffy's header over the line was the closest they came to an equaliser. 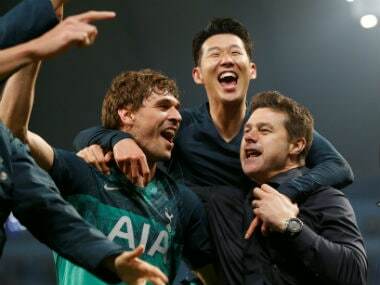 City goalkeeper Ederson was not even forced into a save until four minutes from time when Jose Izquierdo stung the Brazilian's palms from long range, but the English champions held on to take another step closer to history.